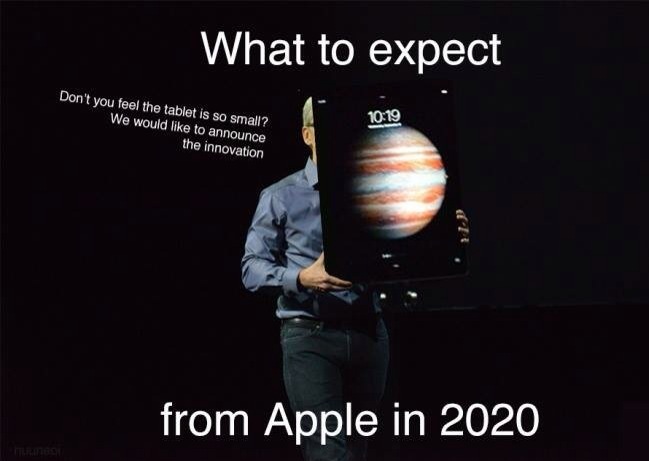 Home / English Jokes • iphone jokes • Latest Jokes • Whatsapp jokes / What to expect from Apple in 2020? iPad !!! Truck Accident Luckiest Man of World..